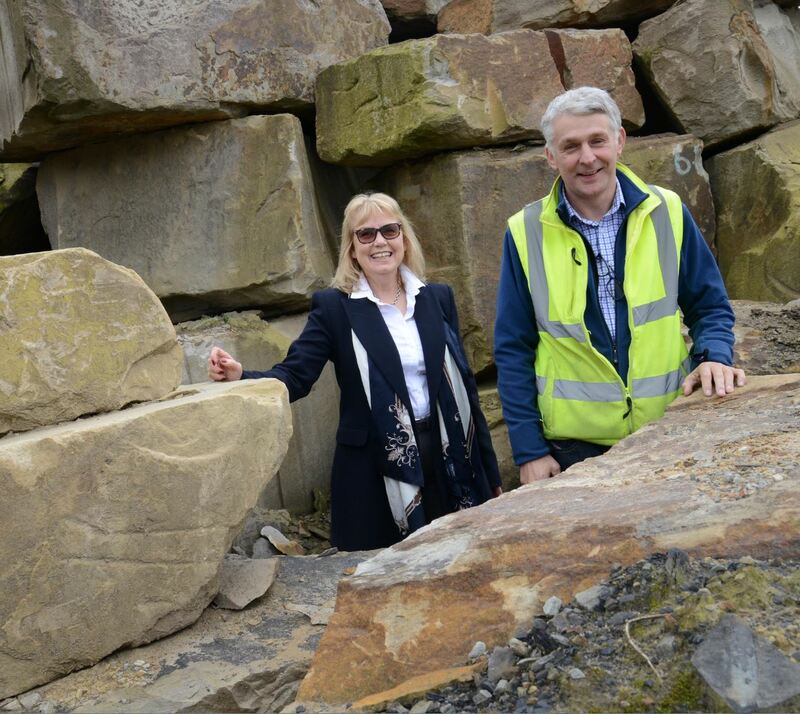 Leading North East telecommunications company Odyssey Systems has helped boost productivity at Dunhouse Quarry and support its latest expansion with the installation of a ‘rock solid’ telephony solution. Dunhouse Quarry needed to update its communications technology to increase efficiency in sales and administration, and create a platform from which to exploit current and future technological advances. Odyssey, as longstanding supplier to Dunhouse Quarry, was engaged to provide a new resilient system to sustain increased demand and volumes of internal and external calls. Odyssey’s engineers conducted an entire overhaul of the quarry’s telephony infrastructure and a full scale re-cabling of telephone extensions at its site in Cleatlam, County Durham. In addition, Odyssey’s engineers installed a modern hosted Mitel system to accommodate the increased extensions, while also upgrading the lines from ISDN to SIP. The state-of-the-art phone system has the ability to dial contacts at the touch of a button on a contact’s name, similar to a smartphone, saving time on dialling the digits of existing contacts. Dunhouse’s existing CRM system was also integrated to support the upgraded software. Dunhouse Quarry is a long-established family owned group of companies, which specialise in the stone masonry industry. Its production facilities are based in Staindrop, County Durham, and the company is able to carry out all aspects of the trade, including quarrying and fixing, mainly in sandstone and limestone. Paul Allison, Director at Dunhouse Quarry, said: “Efficiency is key to success and communication is central. Our system was very old and was hampering our output at times and customer service, which is why we called on Odyssey Systems’s support.